Below is a listing of all Explorer-level Discovery Programs being offered throughout the year at The Library. If there is not a registration link at the end of the description, this program is not being offered during the next Discovery Program five-week session. 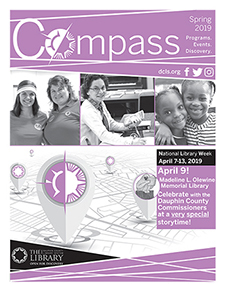 Registration is required for all programs at DCLS unless otherwise indicated. For more information about any of these programs contact our Youth Services Coordinator.